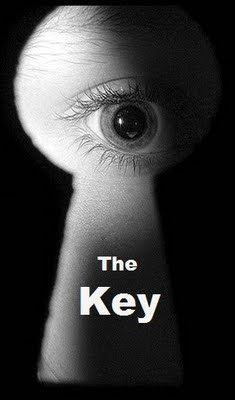 The Key was a mystery series from Australia that aired in the mid 1950's. Not much is known about the series. There was an ad in the ABC Weekly 11 Dec 1957 and it named the scriptwriter as James Workman who is known as a pulp writer. James Workman was educated in England and trained as a naval cadet. He spent three years in the London Metropolitan Police. Moving to South Africa, Workman enlisted with the Witwatersand Rifles and later joined a touring theatre company. He worked for the South African Broadcasting Commission as an announcer, scriptwriter and producer, occupations he continued to pursue after his move to Australia.